A typical drum brakes mainly from the floor, brake drums, brake shoes, wheel cylinders (brake cylinder), return spring, pins and other component parts. Plate mounted in a fixed position on the axle, which is stationary, and fitted with brake shoes, wheel cylinder, a return spring, pin, receiving a rotational torque during braking. 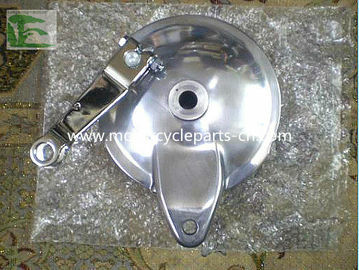 Each drum has a pair of brake shoes, friction linings on the brake shoe. Brake drum is mounted on the hub, the member rotates together with the wheel, which is made with a certain amount of iron, shaped like a drum-like park. When braking, the wheel cylinder piston driven compression brake drum brake shoes, brake drum by friction reducer, forcing the wheels stop turning. All the spare parts are used for repairing. Europe, South America, Africa, Southeast Asia, North America, Middle East etc. A1: Our main product include Motorcycles, Motorcycle Spare Parts and Accessories, Motor Tricycle, Electric Scooters and Bicycles, Gas Scooters, auto Accessories and auto spare parts. 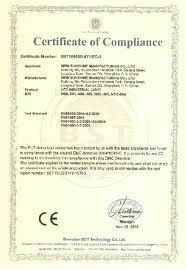 A2: Sample needs 5-7days, mass production time needs 7-10 days for order less than 1000 pcs. 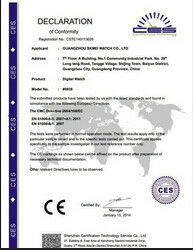 A3: Our MOQ EXW is 100 pcs; MOQ FOB is 1000pcs. Q 4: Can I have a sample order? A4: Yes, we welcome sample order to test and check quality. Mixed samples are acceptable. Q5: How do you ship the goods and how long does it take arrive? A5: We usually ship by DHL, UPS, FedEx or TNT. It usually takes 3-5 days to arrive. A6: Yes, we offer one year guarantee for the products. Q7: Do you accept drop shipping?